We offer a wide range of PVC coated tents including event tent, turista tent, arco tunnel tent and pagoda tent. The classic old schools peg & pole tent never seems to disappoint as they are still used daily. 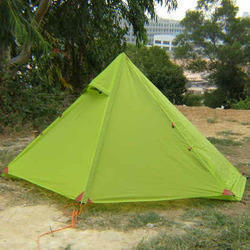 These tents are supported by pegs, poles and ropes, which assist in creating the prefect tent structure. Peg & poles can be styled with the option of having windows or no windows at all or even opt for the option of clear span walls for a more open feel at your event. Camping poles are made from a wide variety of materials. For example, some poles are made from very flexible plastic so that they can bend into an arc-shape. This is what many new tents require. 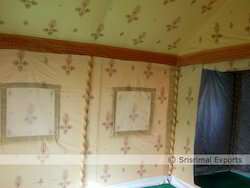 Some tents require straight metal poles of a particular length to keep them upright and rigid enough for use.